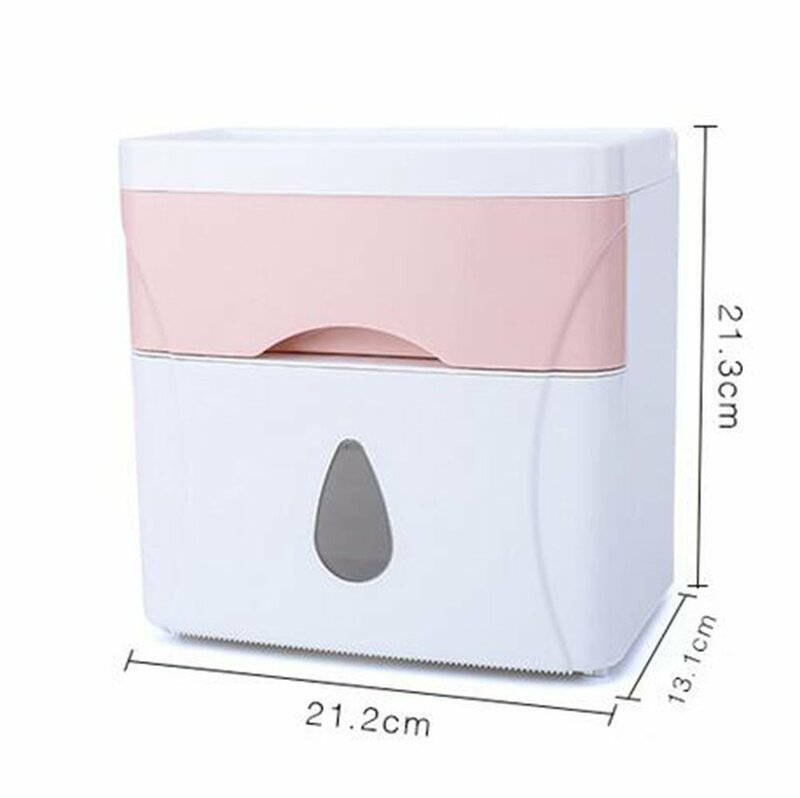 EASY INSTALL :The self-adhesive wall-mounted tissue box is easy to install,and needn't nails to ensure that the wall is not damaged,Even children can easily install it. 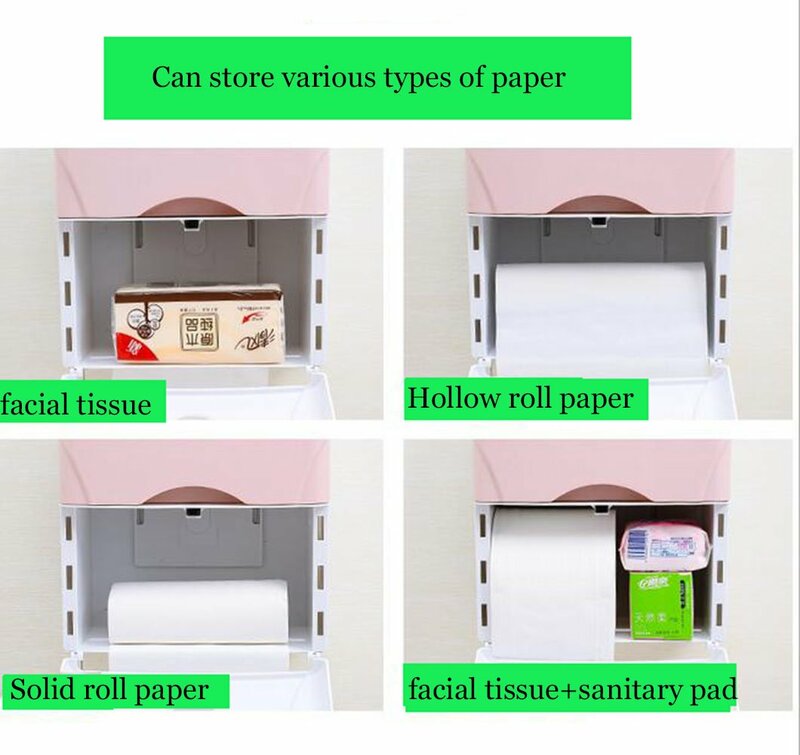 DOUBLE TISSUE BOX + LARGE STORAGE PLATFORM DESIGN: double tissue box can store toilet paper, sanitary napkins and other women's personal products, keep it dry, moisture-proof, more healthy, large storage platform can prevent mobile phones, toiletries, etc. Applicable occasions: toilet / kitchen / living room, etc.